Only a name makes its fame that brings you close with your destination such as IVF Surrogacy. Yes, this name stands concrete on the global platform in concern to deliver the best range of IVF and surrogacy services such as best fertility treatment in India. Though the company has the best success rate at its every services delivered in all across the globe, people are also to consider it one-stop destination to eradicate their infertility problems. Thereupon, the company is set all to have won over hearts of every client come to it. As IVF Surrogacy is known as the world-renowned surrogacy and Fertility Company, it has been involved also in the treatment of male and female infertility too. Well-equipped with the state-of-the-art artificial reproductive technology (IVF, Surrogacy etc) and the advanced facilities, we have been completely accredited as we come with European quality standards. IVF Surrogacy offers convenient gestational carrier and egg donation services for the intended parents from abroad that cover the services of finding a surrogate and all legal, financial, and medical arrangements, IVF, egg donation and affordable surrogacy in India. As a surrogacy agency, we totally avail you with a full service surrogacy management solution, including IVF specialists, physicians, clinics and so on. As a result, IVF Surrogacy from the company is popular with a huge number of people from the US, Australia, the UK and other West European countries. 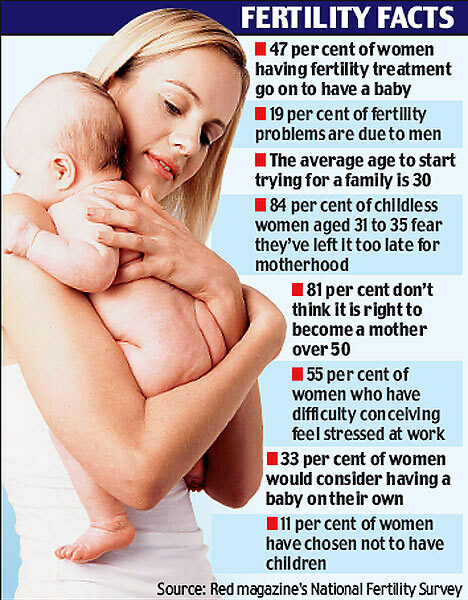 So, one may easily get that there are thousands of happy surrogacy & egg donor clients from across the globe. Gestational surrogacy: At this type of surrogacy, a previously created embryo is required to conceive the child. Also in this type of surrogacy, IVF is used, either with the eggs of the intended mother or with donor’s eggs. Really, it is a more medical procedure so it takes place in clinic. Most intended parents choose gestational surrogacy reasoning that they know child is genetically related to them and not to a surrogate mother. Natural surrogacy: Natural surrogacy is simplest way of surrogacy. At this type of surrogacy, surrogate mother bears the process in which intended father or sperm donor’s sperm gets injected by using artificial insemination. The baby goes conceived using surrogate mother’s egg. In this way, the child is genetically connected to the mother. This composes this type of surrogacy sensitively difficult for both the surrogate mother and intended parents.